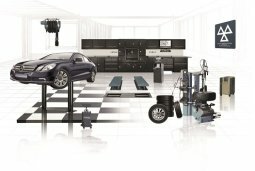 UK's Leading Independent Garage Equipment Experts for car and commercial Workshops. 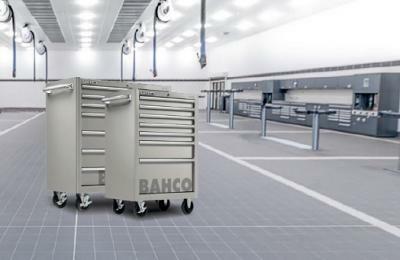 Bahco workshop tools available to buy online here. 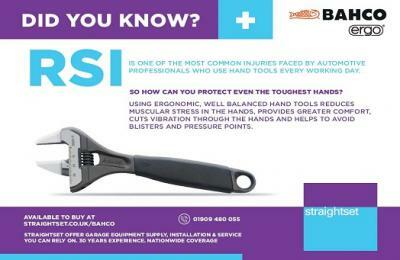 Including tool storage, air tools, sockets, torque tools, spanners, screwdrivers, power tools, files & more for the automotive market. View the range of Beissbarth Equipment here, including tyre changers, wheel balancers, wheel aligners, brake testers and more. 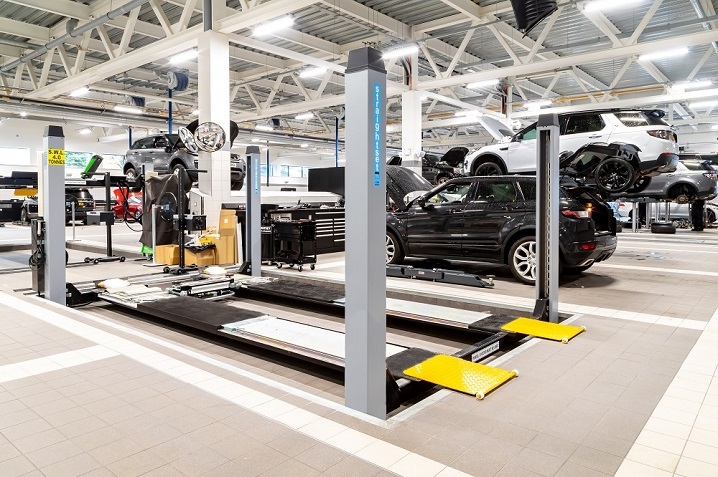 Offering the full workshop solution from vehicle lifts, to workshop benching, to installation services and more. 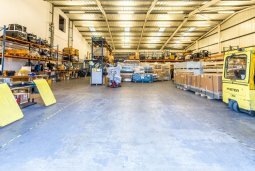 At Straightset, we are not owned by a manufacturer or Trade Group, we can provide complete flexibility & choice. With 30 Years’ Experience, we pride ourselves on finding garage equipment solutions where others have struggled. See how here. 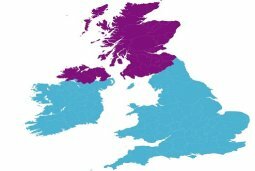 With over 45 highly trained & qualified installation & service engineers across the UK, you can be assured your equipment is in safe hands. 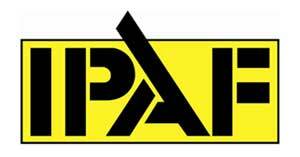 We offer the full garage equipment range; inc vehicle lifts, MOT equipment, air compressors, tyre equipment, workbenches, workshop tools. 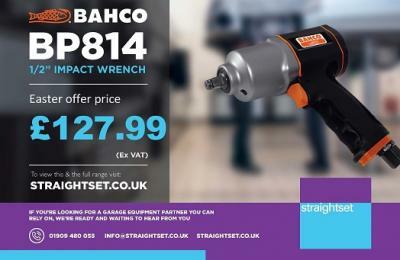 As a special Easter promotion we are offering the Bahco BP814 ½” Impact Wrench mini at a special limited time price at only £127.99 (ex VAT) with Free UK Delivery. See the fantastic images from the new Jaguar Land Rover site at Sealand Road in Chester, which opened its doors in early November 2018 here. 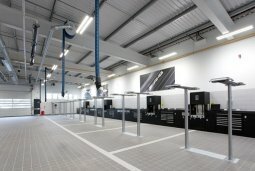 See the new dedicated Service Center for Jaguar and Land Rover in Guildford. Which is said to be one of the largest in Europe here. 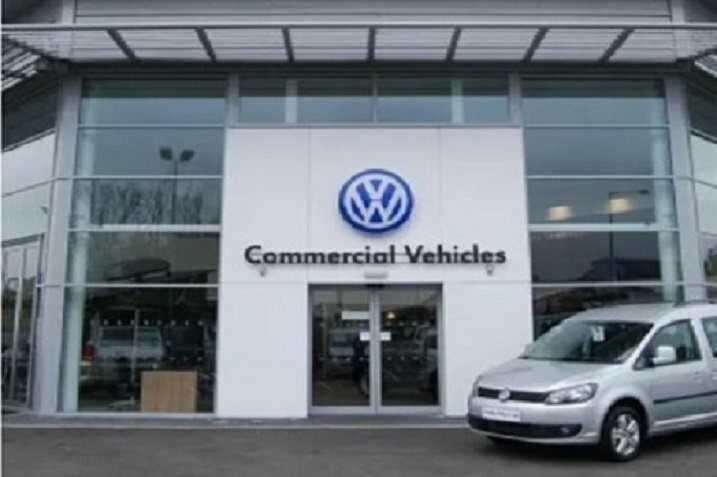 See why VW Commercials were "impressed with Straightset's ability to get this right, first time and in a very timely fashion" here. 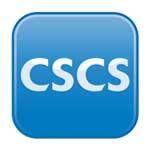 We have worked with Straightset on many projects for almost 10 years and their work/service is always exceptional. 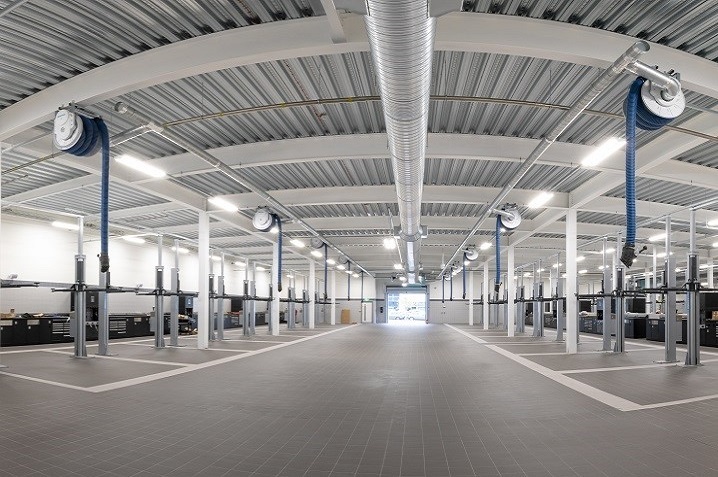 Straightset provided excellent technical advice to enable, us to achieve the required multi-brand solution and were able to integrate their installation into our main build programme to ensure the dealership was completed and fully operational on time. Can I take the opportunity to say that you provide a gold standard service for both for service desk response and on site implementation. Working with leading manufacturers We carefully select manufacturers with the same ethos as us, therefore offering aftercare packages which are second to none.